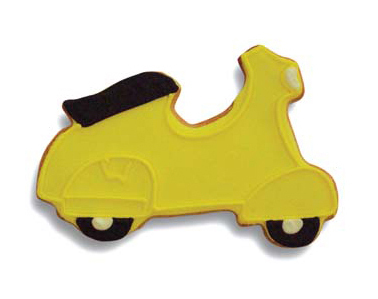 These cookies are made by Blue Rainbow Designs and are a bit on the pricey side – $3.85 a piece! 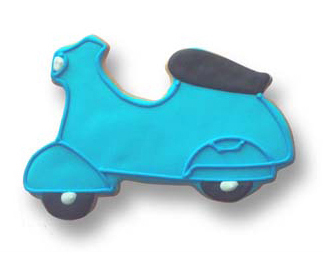 But they are cute and detailed – notice the cowl glovebox door in icing. And they would be great for weddings or special occasions like Bar or Bat Mitzvahs. This entry was posted in Food, Wine, Miscellaneous by Tracy. Bookmark the permalink.